T and I are sometimes find it challenging to find an audiobook that we’ll both enjoy. 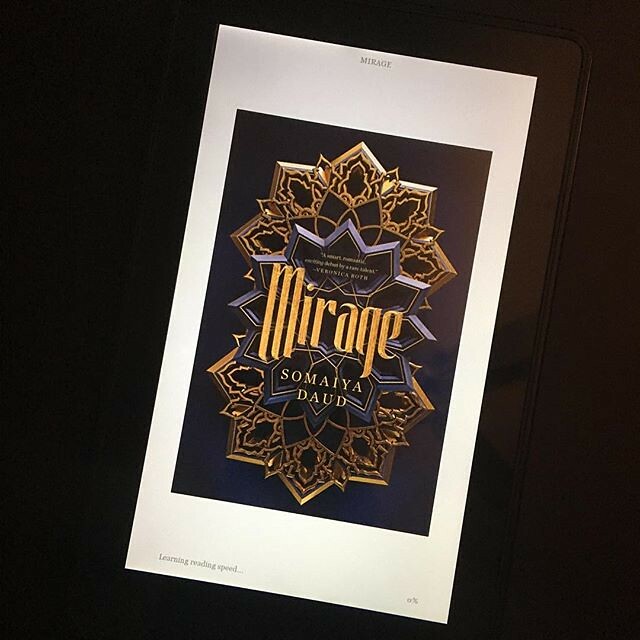 I’m not sure which of the two of us found Mirage by Sonaiya Daud, but I’m happy we did. 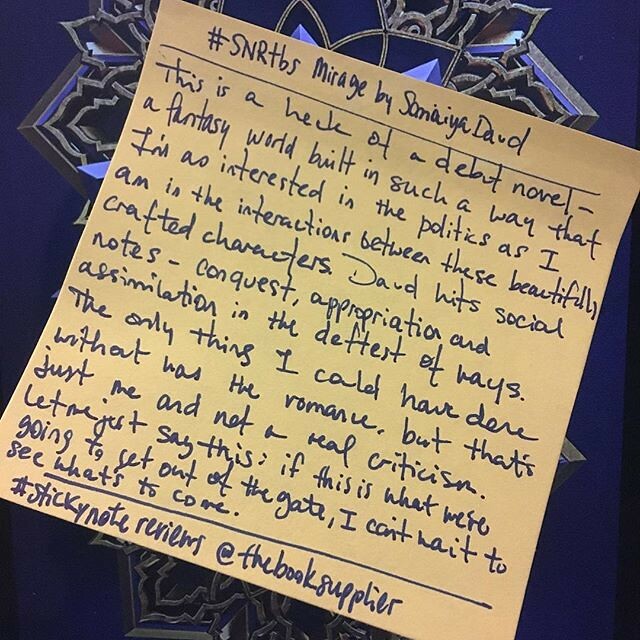 This is a heck of a debut novel — a fantasy world built in such a way that I’m just as interested in the politics of the world as I am in the interactions between these beautifully crafted characters. Daud hits social notes — conquest, appropriation, and assimilation — in the deftest of ways. The only thing I could have done without was the romance, but that’s just me, and not a real criticism. Let me just say this: if this is what we’re going to get out of the gate, I can’t wait to see what’s to come.